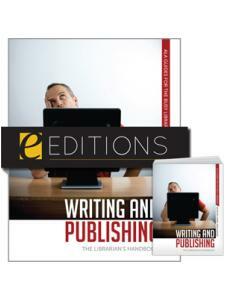 Complete with new forms, reader-friendly tables, and annotated references, this revised edition is for any library that wants to maximize the potential of all staff on the playing field in order to achieve peak performance. Ruth F. Metz is Deputy Director of the Multnomah County Library in Portland, Oregon, and a consultant in private practice. She has served as a librarian for twenty-seven years, working as Administrative Librarian for Community Services at the Oakland Public Library, Director of the Bay Area Library and Information System in the San Francisco Bay Area, Director of Library Development and Adult Services at the Colorado State Library in Denver, and Director of the Learning Resources Center at St. Clair County Community College in Port Huron, Michigan. Metz earned her master's degree in library science from the University of Michigan. 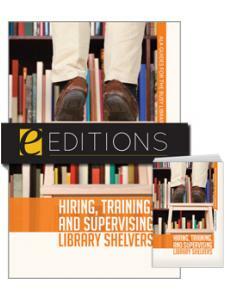 "New forms, user-friendly tables, sample scenarios, and many annotated references in this new edition will help maximize the potential of all library staff and help the library achieve peak performance and become a truly effective organization." 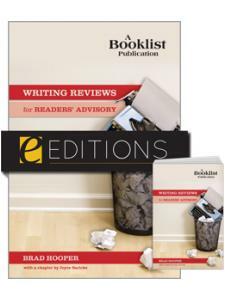 "A very thorough guide that helps one understand the usefulness of coaching and offers real life examples and solutions to many common workplace scenarios ... There is not a library or a department head that would not benefit from a more proactive approach to keeping employees happy, the work flowing efficiently, and helping ensure that their organization will become a leader in these challenging times." 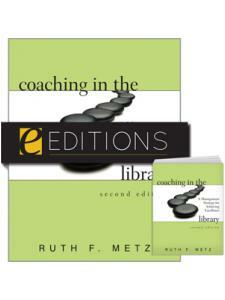 "Metz's focus is first and foremost on the interpersonal issues around coaching. She effectively avoids the trap of being merely procedural (something seen in other similar works) ... 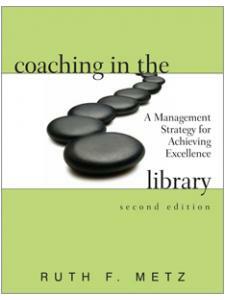 This is an excellent book on coaching suitable for all types of libraries and is recommended for anyone with an interest in the library management and coaching area."